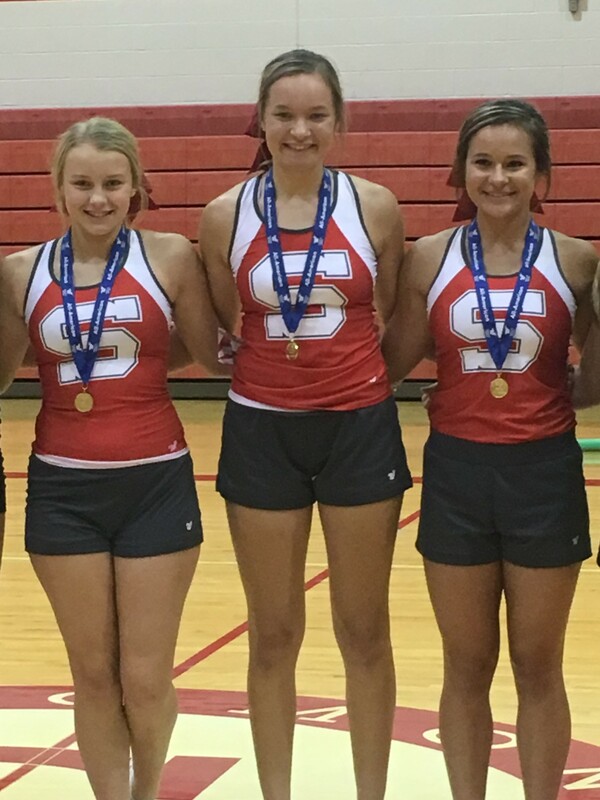 Congratulations to Zoie Siler, Faith Jahnke, and Hailey Tiernan on being chosen for the HS as receipts of the All American Award. This award was given during camp this summer and was based on a dance, cheer and jump. 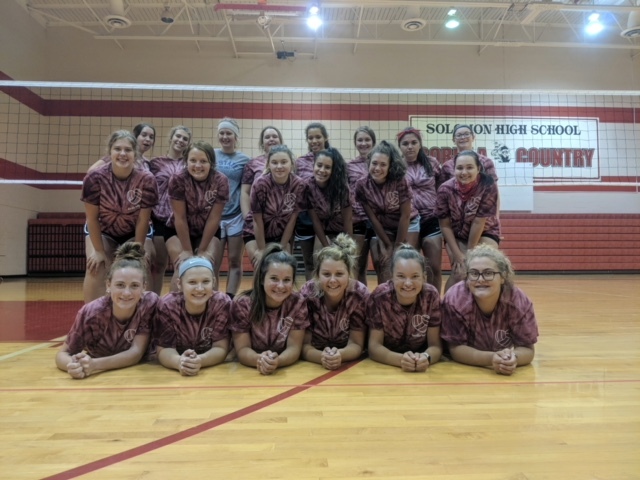 During the month of June, the HS hosted their summer Volleyball Camp. We are eager to start our season this year. Congratulations to the all the ladies for their hard work and dedication. Below are some awards presented at camp this year.